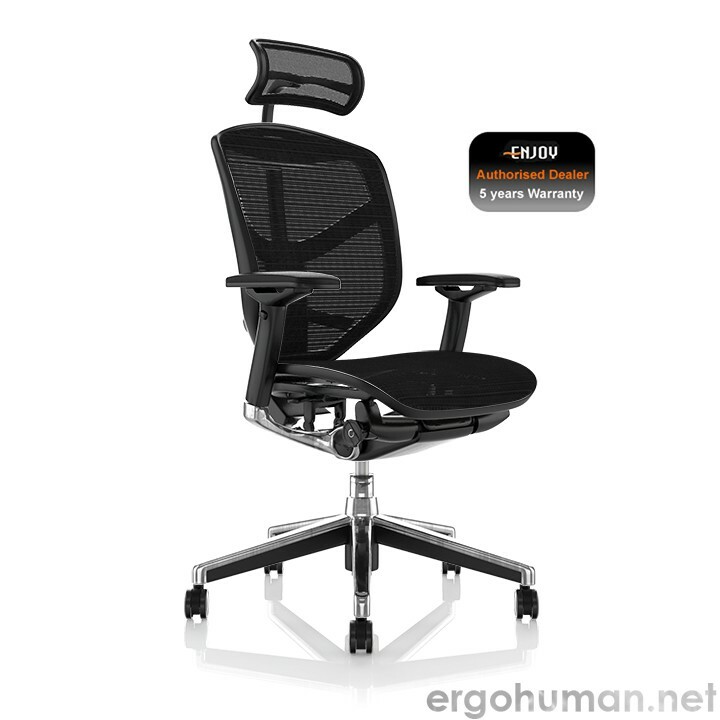 The The Mirus Office Chair is the latest addition to the Ergohuman range, the Mirus chair boasts the ingeniously simple single lever control which operates the three most frequently used chair functions – seat height, seat depth and back tilt can all be operated from a single point of contact. 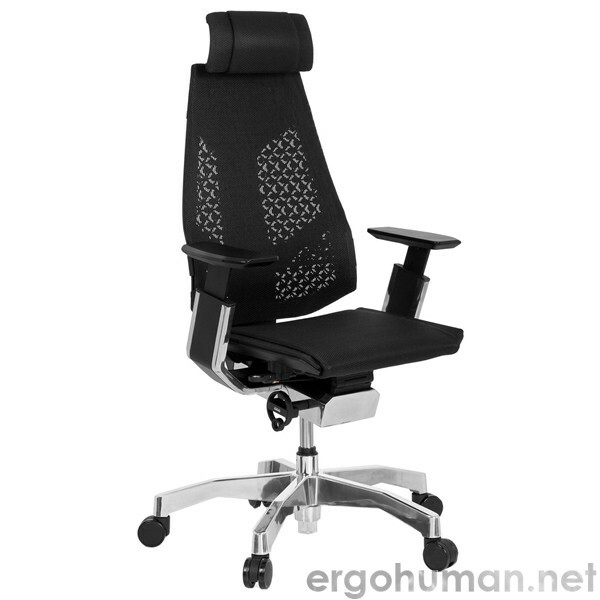 The An Ergonomic Office Chair, embracing the most innovative technology and materials, our state-of-the-art Design, Research and Development centre have pushed the boundaries in task seating to unprecedented levels. 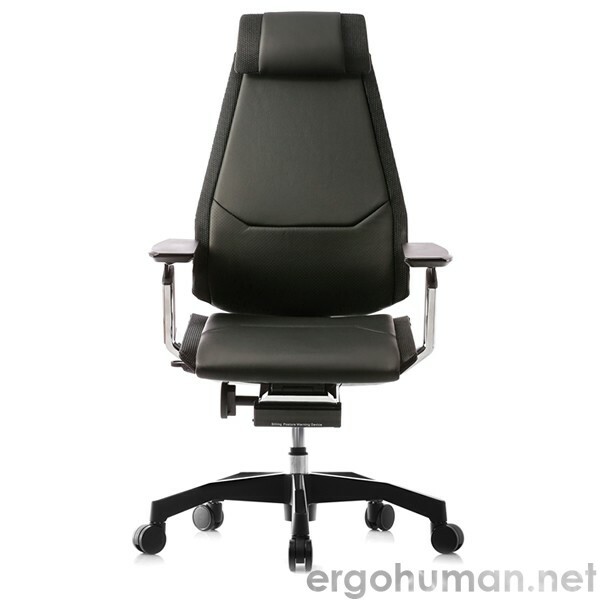 The concept is a highly designed chair with revolutionary technology unique to the task seating industry.